This recipe is from Susan Hermann Loomis, who has a terrific cookbook called “Nuts in the Kitchen”, and I have adapted where noted below. 2. 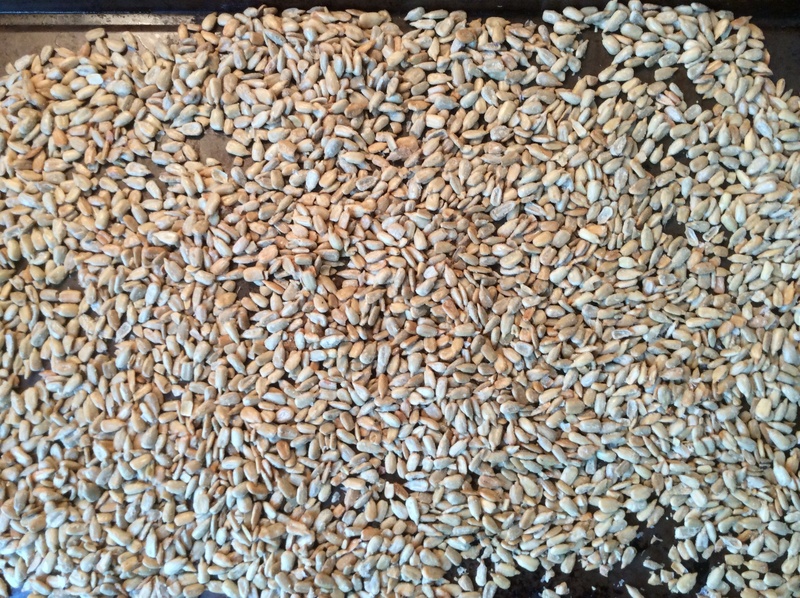 Place nuts/seeds in a baking pan and bake in the oven until they are golden and smell toasty, 7-9 minutes. 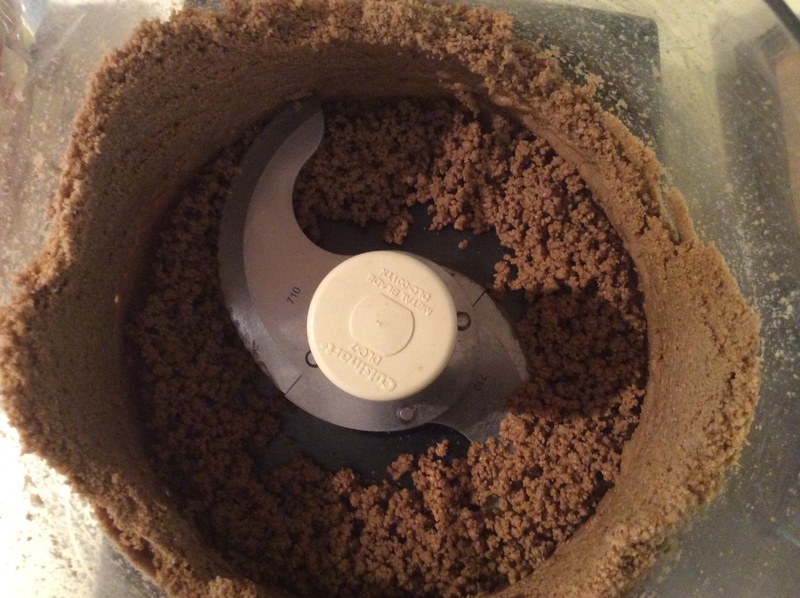 Remove from the oven and transfer nuts directly to a food processor. 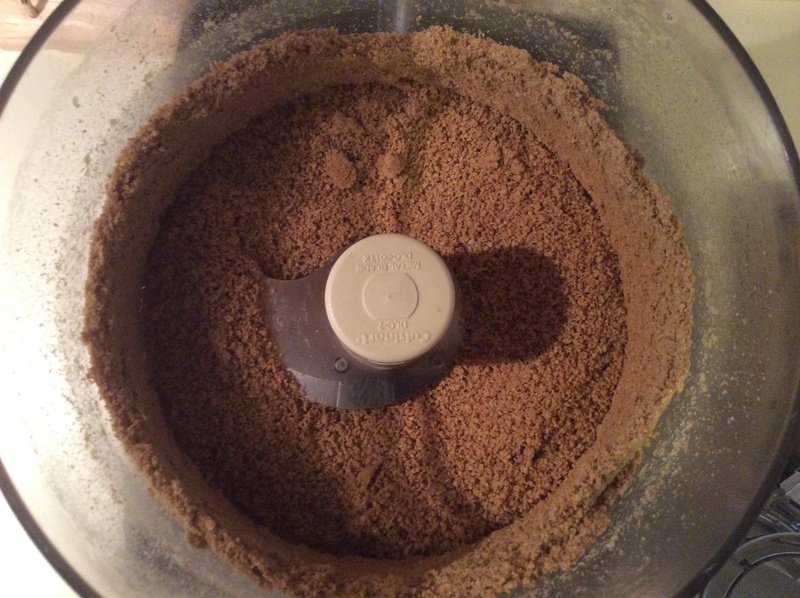 Process the nuts/seeds until they turn to butter, which will take approximately 15 minutes. 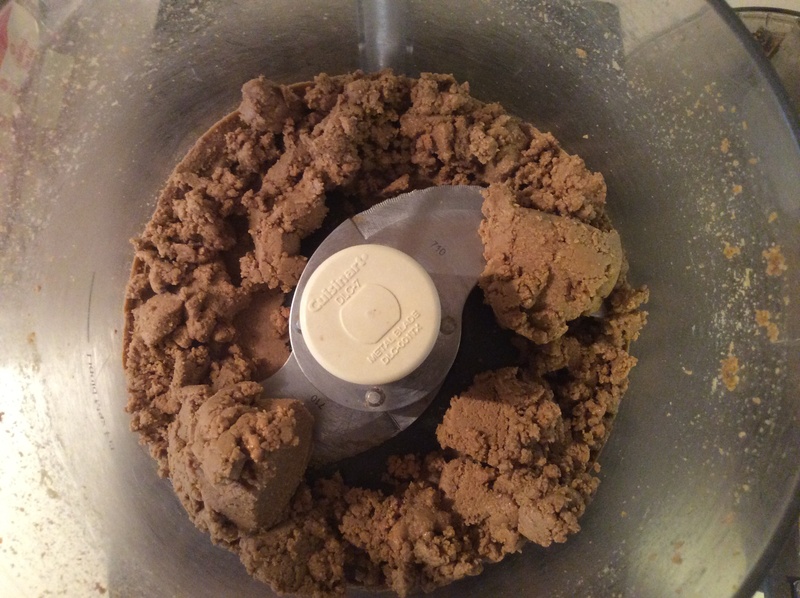 The nuts will go through several stages before they begin to turn to a puree and become oily. First they will be coarsely chopped, then more finely chopped, then minced, then they will take on a rough, dusty aspect. At this point you may think you need to add oil – don’t! Let the processor continue to run. The nuts will become finer and begin to turn oily. 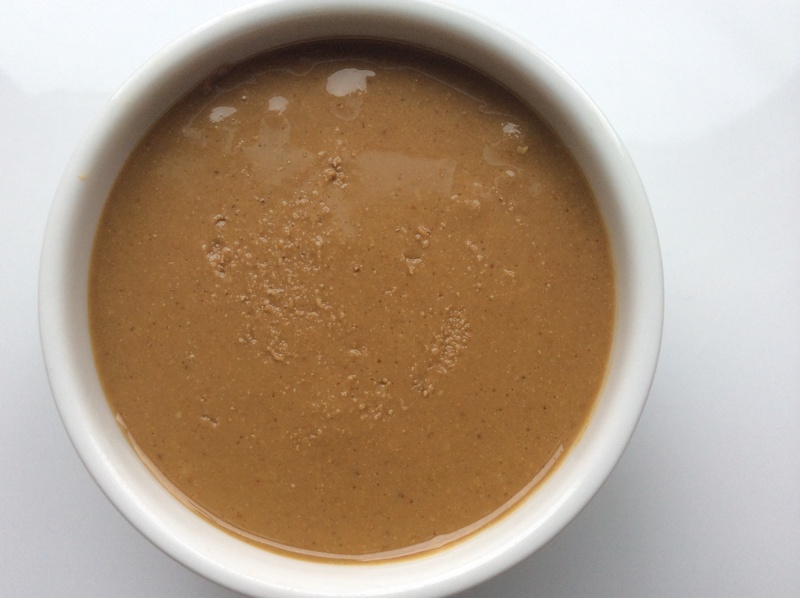 Don’t turn off the food processor until you have a fine puree, a beautiful nut butter. Kristan’s note: I did indeed stop a few times only to scrape down the sides with a spatula. 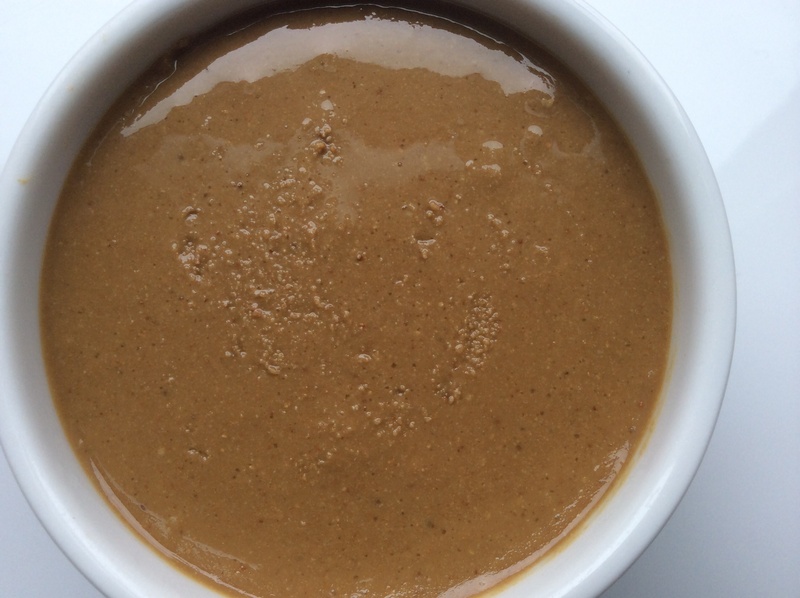 Kristan’s note: I also added a tablespoon or so of honey for sweetness. Add, or do not, as you wish. 3. 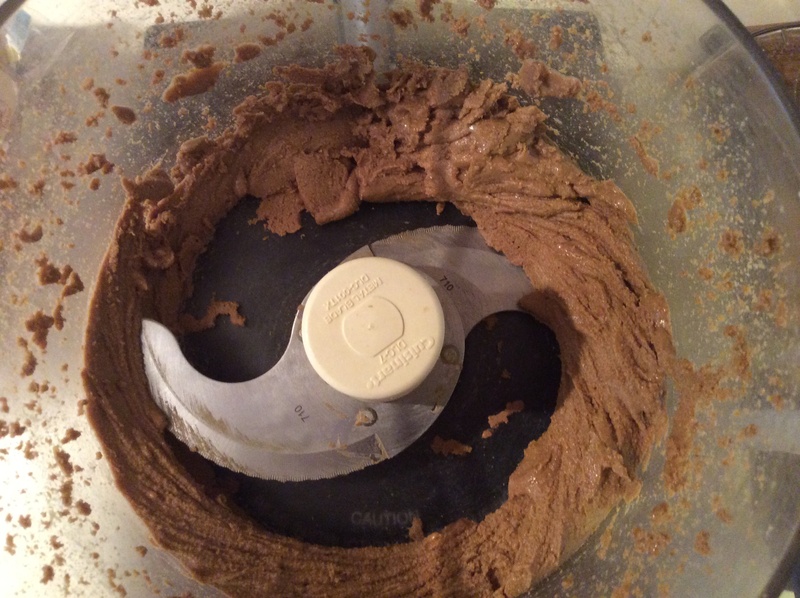 Transfer the nut butter to a container. 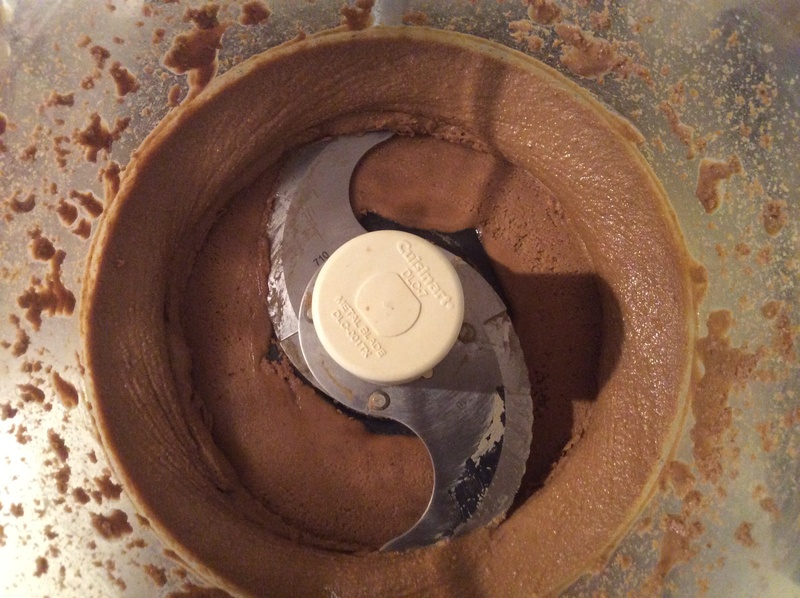 Don’t seal the container until the nut butter has completely cooled. Stored in an airtight glass jar, in the refrigerator, it will keep for about two weeks. Just in time for summer hikes!